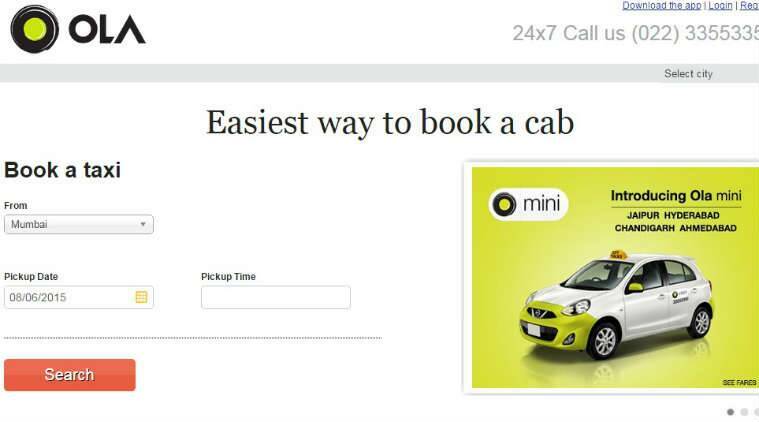 Omni channel online travel and assisted e-commerce company Via.com, entered into a partnership with Ola. With this collaboration, more than 75,000 travel agents and millions of customers can book Ola rides for local and outstation travel on the Via.com platform. The integration will give customers, access to availability, booking, estimation and tracking across categories, directly on the Via.com app and website. Via.com’s network caters to corporate as well as individual travelers. The company will provide everything from flights, hotel bookings to cab bookings for local as well as outstation mobility needs. “We have expanded our offerings across the complete gamut of travel solutions for our customers and partners. Local commute is one of the compelling factors governing the travel planning process of every user. This partnership with Ola will not only help in solving on road transportation needs of individual users but will also help travel agents, deliver a complete travel experience for their customers through the Via platform,” said Chief Executive Officer VIA, Swaminathan Vedaranyam. “At Ola, we are focused on solving the mobility needs of users across the country, by giving them a seamless experience to access a wide range of use cases. With this API integration on Via’s website and app, we are unlocking access to seamless on-ground transportation solutions for millions of their customers as well as partners,” said Vice President-Alliances Ola, Anuj Sahai. “Via is considered as one of the highest rated OTAs in India and we are sure that our unique offerings and our understanding of Indian consumers will add phenomenal value their offerings and will be one more step in our mission of building mobility for a billion Indians,” added Sahai.